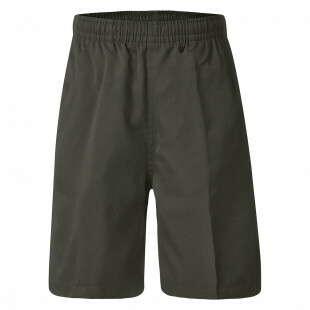 Great soft finish and feel shorts. 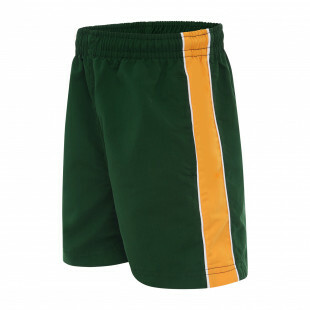 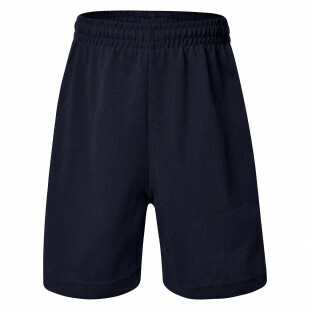 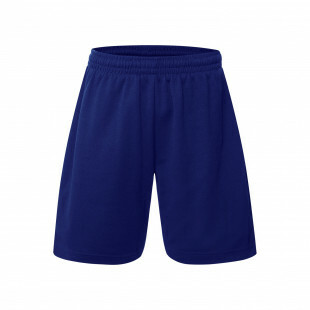 In the classroom or on the court, these sports shorts are the perfect match for your kid's active day. 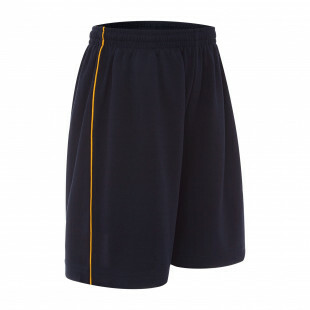 Make your mark in these winning sport shorts with contrast piping. 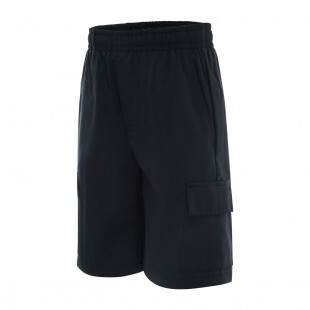 Easy-to-care for School Short look and feel great all day. 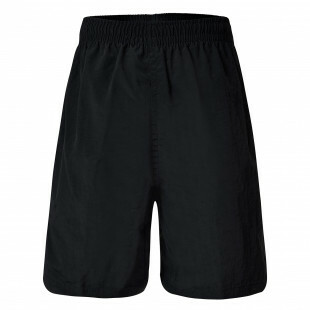 Soft comfort shorts with sport fit and great flexibility for every kind of game. 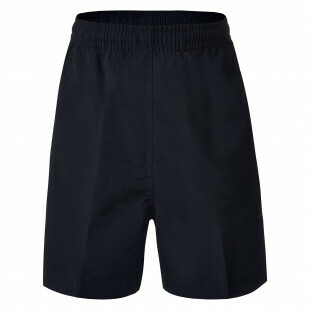 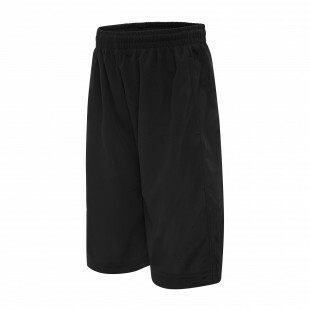 Sports shorts with the added water repellant benefits of taslon. 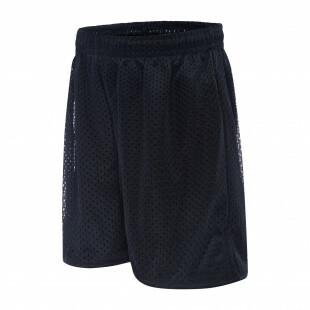 Micro mesh Shorts with matched side panel and piping.